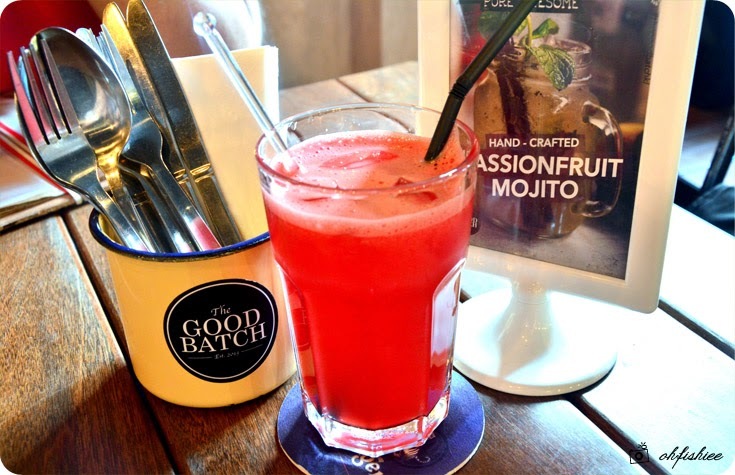 It's good to be here again, at The Good Batch, despite of the long queues under the hot weather. On a fine Saturday, we arrived around 2pm and waited for more than half an hour just to secure ourselves a table for four. 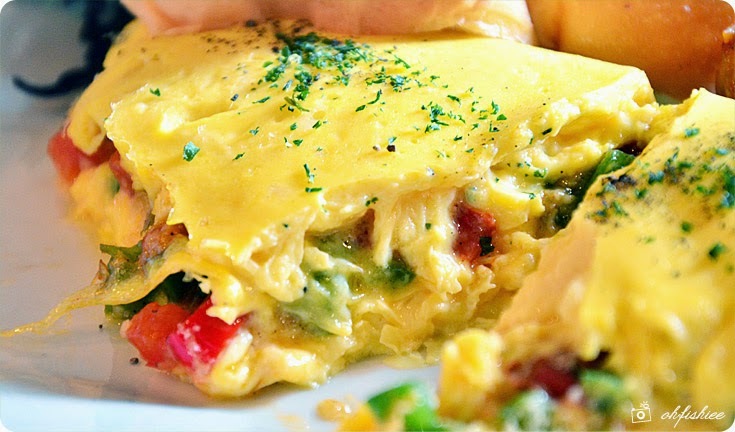 always take pride of their Organic Eggs and serve them in various dishes, be it omelette or benedict. 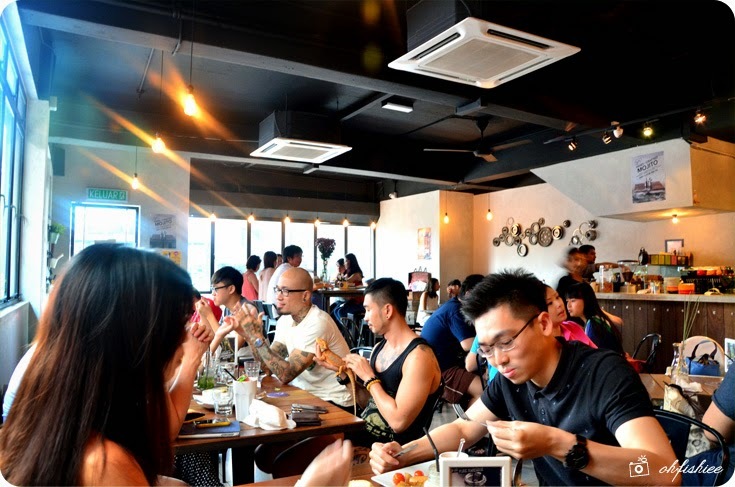 Love the cozy ambiance, and it's not stuffy at all despite of the massive crowd! No sugar added. Pure juice. A good detoxifying beverage! 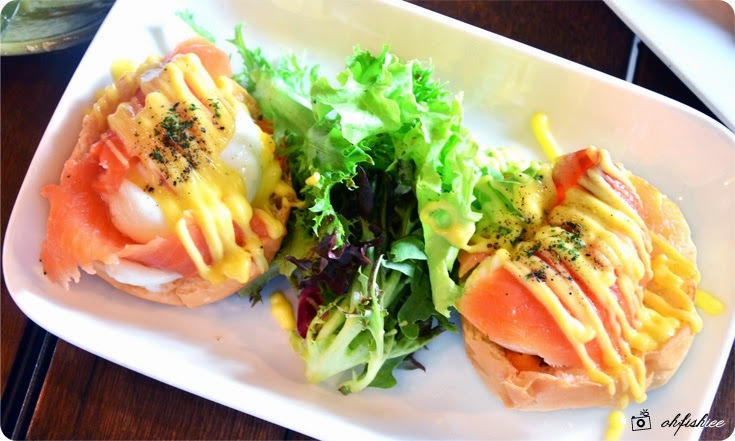 The rich and creamy Smoked Salmon Eggs Benedict is a brunch classic for good reason. 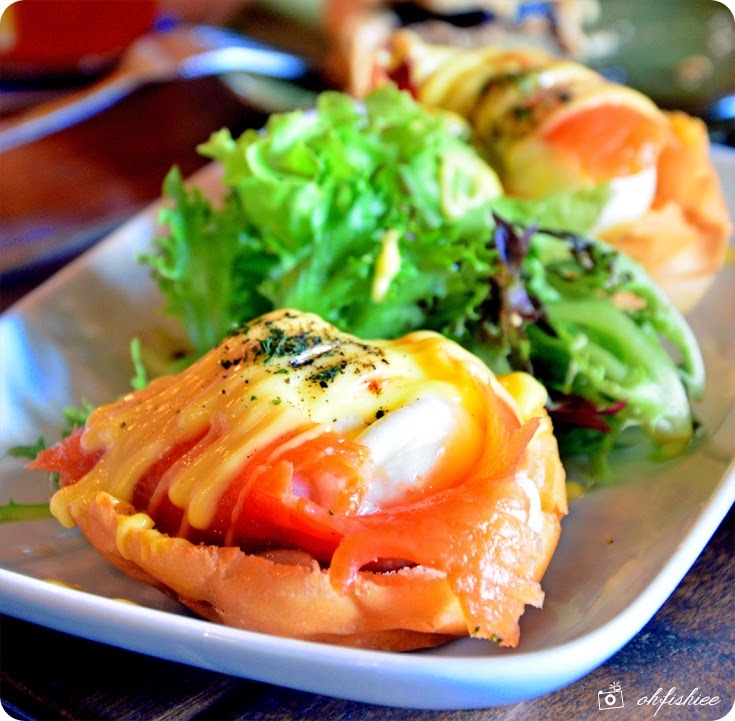 The salmon, capsicum and onion confit is topped with a pair of perfectly poached eggs, along with a generous drizzle of homemade lemon infused Hollandaise that keeps you going for more! A crowd's favourite and a must-order item in The Good Batch! 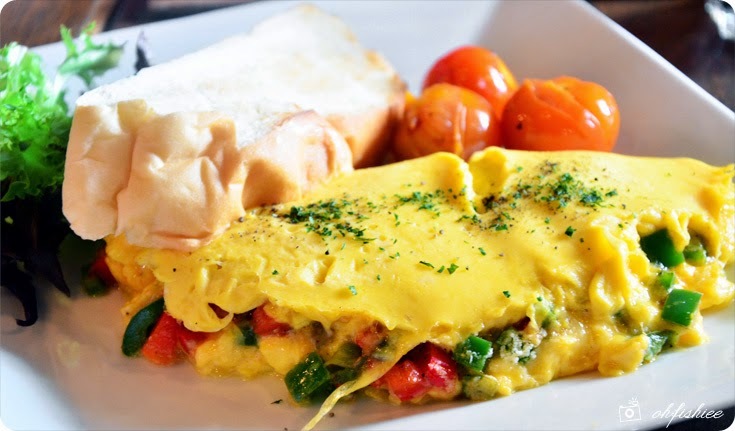 If you're seeking for meatless dishes, the French O platter makes a great choice by combining fluffy omelette with ripened cherry tomatoes and a lightly toasted bread. Looks simple yet very satisfying! and have a good munch on the parmesan and diced capsicums in the gooey eggs. 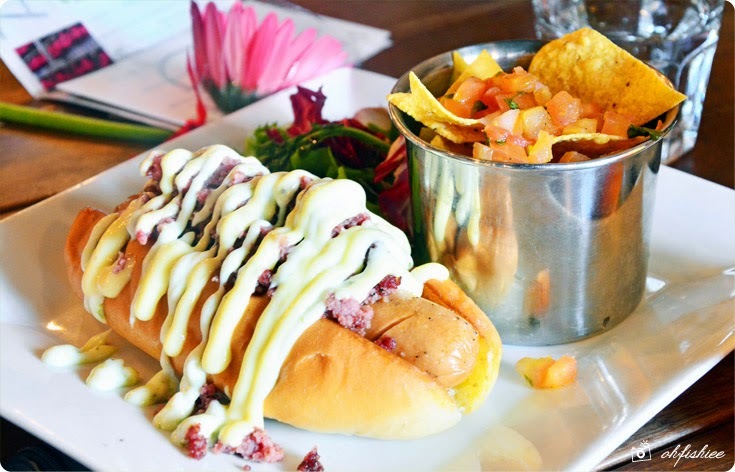 The Good Batch's version of chicken hotdog comes with an interesting twist. 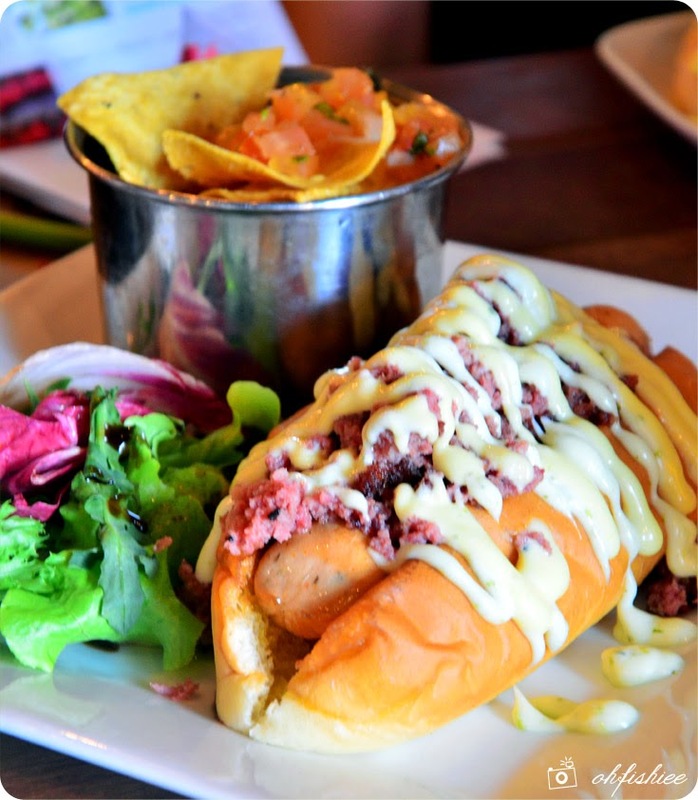 Topped with corned beef and drizzled under a mix of the homemade sauces, the hotdog reveals a great combination of texture and taste. Served with a side of tortilla chips with fresh tomato salsa. When it comes to dessert, I learn that the seasonal homemade cakes here are not made in-house. Crafted with love by Frost & Flourish, the flavours are prettily layered into a rich, creamy treat. 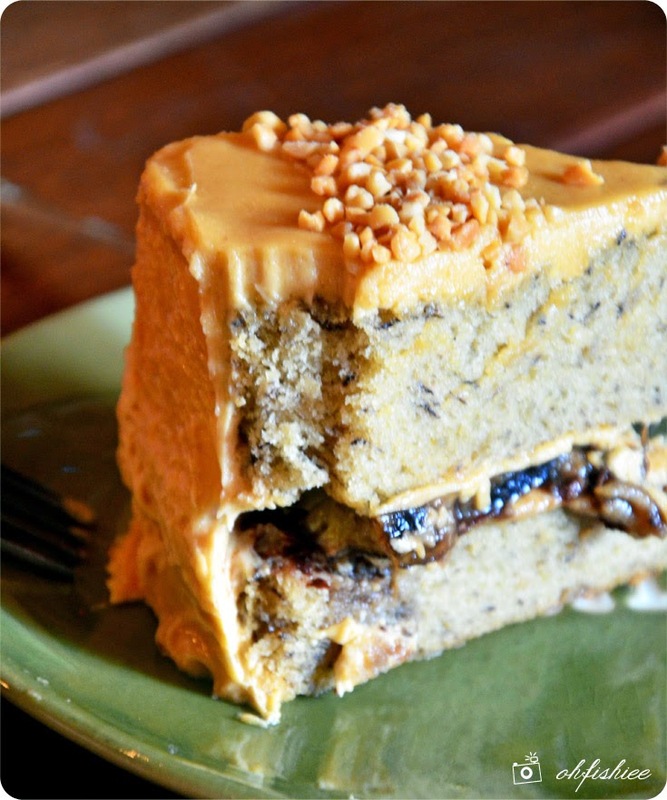 The thick, moist banana cake comes with a chocolate banana centre, and well-coated all over with a decadent peanut butter frosting. 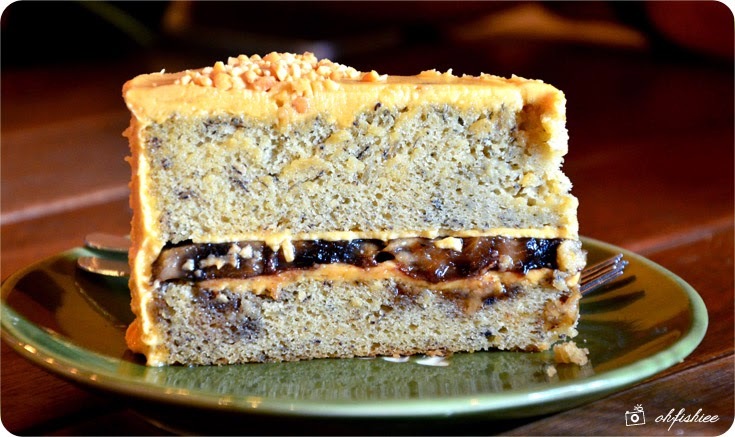 the real taste of banana cakes and peanut butter. You'd be surprised with the great mix of flavours! 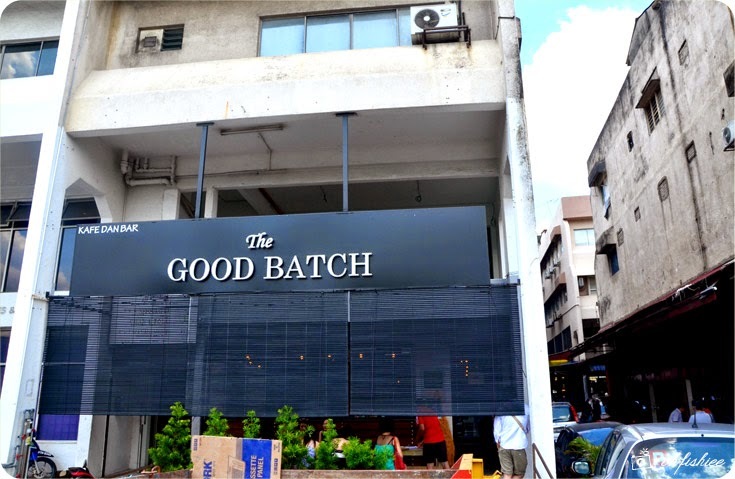 The Good Batch is open until late night, so it definitely makes a perfect dine-and-wine venue. 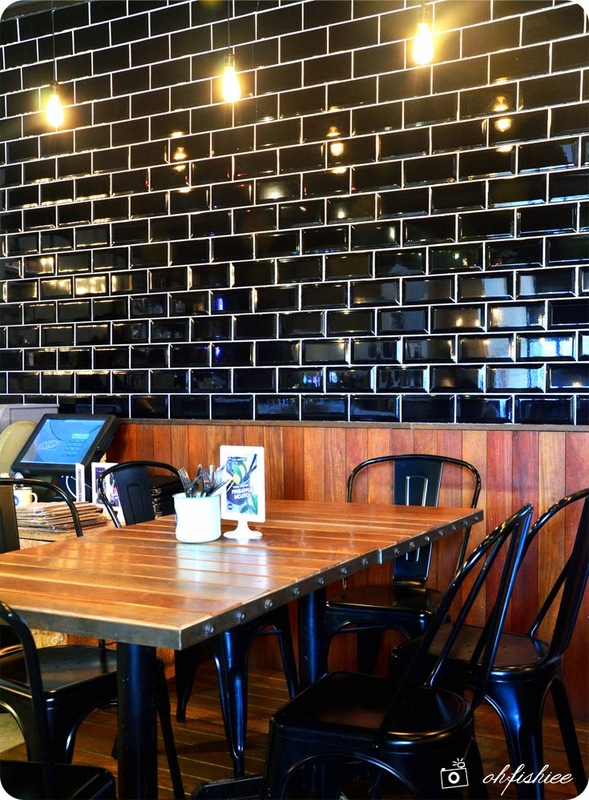 Can't wait to revisit and try out their Japanese main courses (Available after 6pm) and cocktails!